A leading Cumbrian brewer hopes his craft beer’s presence on the shelves of a major supermarket chain will help spread the word about the world of craft of beer. Infra Red, made by Millom’s Hardknott Brewery, is now being stocked by Sainsbury’s as part of its Great British beer hunt competition. Dave Bailey, who runs the brewery with his partner Ann Wedgwood, is a passionate exponent of the virtues and potential of craft brewing, as well as being a well-known beer blogger and member of the Guild of Beer Writers. Breweries from all around the country entered the initial stages of the competition to have their beers stocked on the supermarket’s shelves. 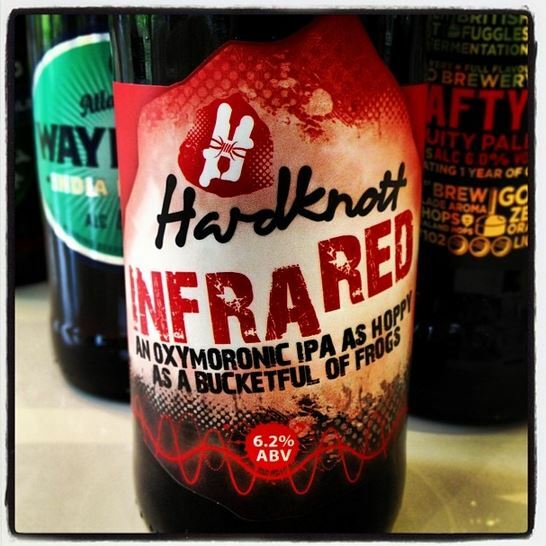 Hardknott’s Infra Red is one of those which has been chosen to go through to the next round. This means it will be available in over 400 Sainsbury’s stores until October 2 after initially going on sale on September 11. The three top selling beers from four different regions of the UK will progress to a grand final to be held at the Oxo2 events centre in London on October 4. The winner of the Grand Final will get a permanent six month listing in over 400 stores. Mr Bailey said lots of people did not seem to be aware of the term “craft beer”, which tends to be applied to beers produced by independent breweries concerned with producing innovative beers that challenge people’s pre-conceptions. “We are passionate about bringing our beers to new audiences and giving people something to really get excited about and something that stands out from the crowd and leaves a lasting impression. 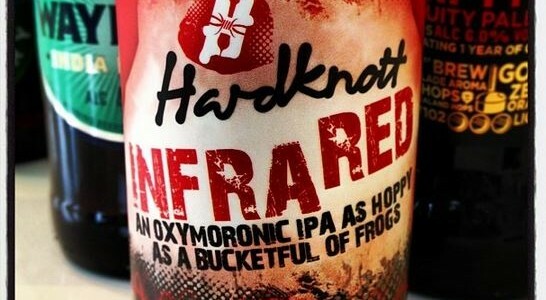 It’s about imaginative innovation, something new rather than unperceivable variations of other indifferent beers. “We want more and more people to be aware of all the wonderful craft beers there are around and the spectrum of tastes that exist across the country. Having our beer stocked at a major outlet like Sainsbury’s is a great way of spreading this message.